Bangkok, 25 August 2015 – Airbus Helicopters has completed delivery of an initial four EC725s to the Royal Thai Air Force, providing highly-capable rotorcraft for this military service’s search and rescue and troop transport duties. The order of four EC725s was signed in 2012, with the deliveries having just been completed. They are expected to begin operations later this month. 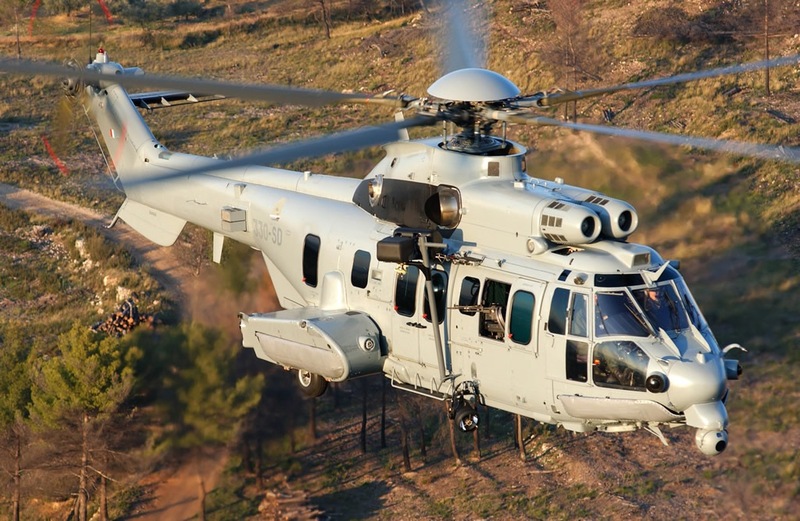 Two additional EC725s were booked in 2014 for deliveries to the Royal Thai Air Force next year. 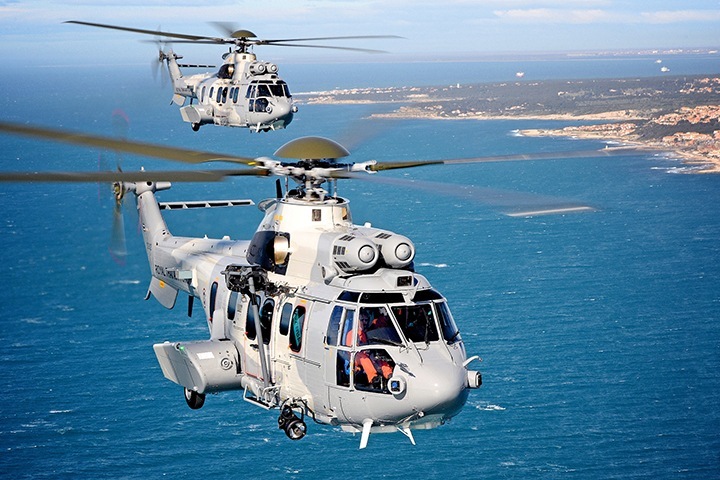 “With Thailand’s investment in the modernization of its aircraft inventory, the EC725s will become a formidable asset in the Royal Thai Air Force’s helicopter fleet,” said Fabrice Rochereau, Airbus Helicopters’ Vice President of Sales and Customer Relations in Asia Pacific. The EC725 is an 11-ton twin-engine helicopter featuring high-performance navigation and mission systems – including a unique digital four-axis autopilot. Airbus Helicopters’ EC725 is a military rotorcraft of reference for the Asia Pacific region. Indonesia has ordered six units, deliveries of which started in late 2014; while Malaysia is already operating its fleet of 12 aircraft, performing numerous SAR missions at high availability rates. About Airbus Helicopters (www.airbushelicopters.com) Airbus Helicopters is a division of Airbus Group. The company provides the most efficient civil and military helicopter solutions to its customers who serve, protect, save lives and safely carry passengers in highly demanding environments. Flying more than 3 million flight hours per year, the company’s in-service fleet includes some 12,000 helicopters operated by more than 3,000 customers in 152 countries. Airbus Helicopters employs more than 23,000 people worldwide and in 2014 generated revenues of 6.5 billion Euros. In line with the company’s new identity, fully integrated into Airbus Group, Airbus Helicopters has renamed its product range replacing the former “EC” designation with an “H”.